The event will connect developers, venture capitalists and innovators with a look at how to build on top of APIs. The Centers for Medicare and Medicaid Services will host the Blue Button 2.0 Developer Conference to bring government and industry to work together to fuel innovation. 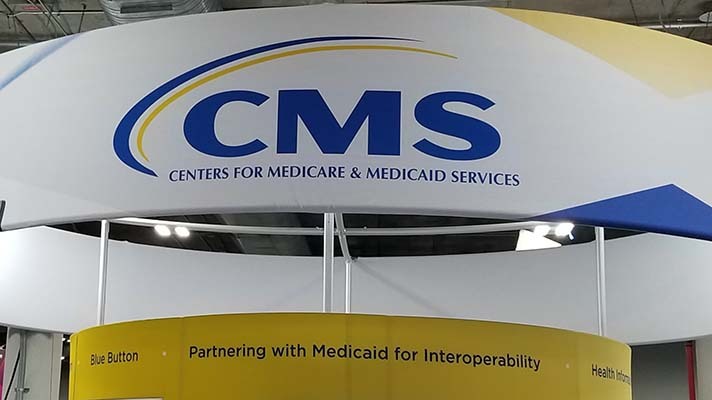 During a forum on Monday hosted by the Office of the National Coordinator for Health IT, CMS Administrator Seema Verma on Monday said the event is designed to help advance the mission of knocking down existing interoperability barriers. According to CMS agenda, the event will focus on leveraging claims data for Medicare patient populations, with sessions about where Blue Button 2.0 and FHIR are heading, MyHealthEData and interoperability, API design, the Sync for Science program run by ONC and the National Institutes for Health, an overview of Medicare claims data and a look at Medicare beneficiary research by CMS. Officials from AARP, Health Endeavors, Humetrix, ONC and the VA are on the schedule to present — and CMS, for its part, is slated to lay out a Blue Button roadmap and discuss future plans. “If I were building the next generation of interoperable apps, I’d be interested in seeing some of the demos,” Sethna added.